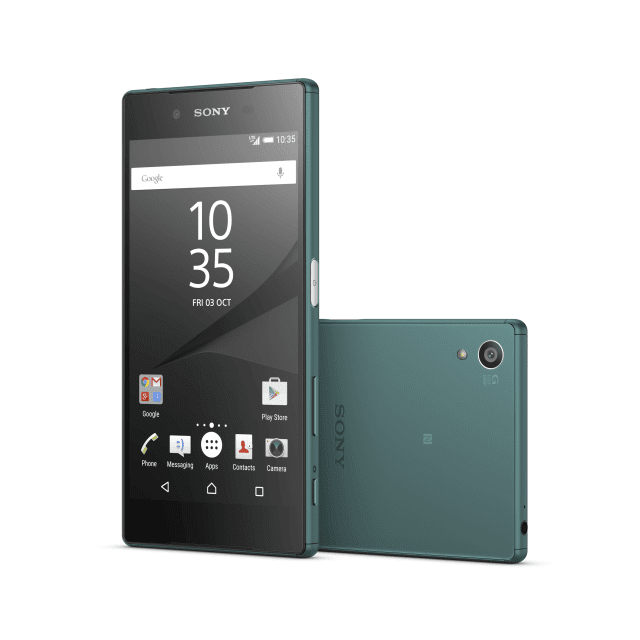 Announced at IFA 2015, the Xperia Z5 is one of three latest smartphones in Sony’s Xperia range. The Sony Xperia Z5 features a nice waterproof design and appears aimed at lovers of great images with its robust camera setup and super-fast autofocus while also ensuring superb performance is not sacrificed. Sony Xperia Z5 does not deviate much from what you would expect of an Xperia device. It shows off its maker’s preferred OmniBalance design that has been around since Xperia Z1. The phone has a rectangular shape and boasts a polished look. Sony Xperia Z5 is the slimmest of all three new Xperia devices at a thickness of just 7.3 millimetres. The smartphone is both water and dust proof as indicated by its IP68 rating. 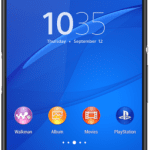 The Sony Xperia Z5 packs in a 5.2-inch Triluminos display with Full-HD (1080p) resolution ensuring you enjoy great views when watching movies or playing games. This smartphone is decked out to serve up some of the most jaw-dropping images you have ever seen. Sony Xperia Z5 has a magnificent 23-megapixel rear-facing camera with Pulse LED flash and Hybrid Autofocus, a feature which lets you lock in focus in as fast as 0.03 seconds to ensure you never miss any precious moment. Sony’s lowlight technology gives you ability to capture breathtaking images in the night or low-light settings. The wide-angle camera can be used to record stunning 4K videos. You also get a 5-megapixel shooter with a 25mm wide-angle lens for superb selfies. The front-facing camera also boasts Full-HD (1080p) video recording capability. Sony Xperia Z5 is armed with an octa-core Qualcomm Snapdragon 810 processor to ensure you enjoy solid and highly responsive performance. The 64-bit chip is paired with ample 3 GB of RAM and an Adreno 430 graphics processor. Onboard storage of up to 32GB capacity is available and is expandable using a microSD card of up to 200GB capacity. Out of the box, the Sony Xperia Z5 runs on Android 5.1 (Lollipop) operating system, but Android 6.0 (Marshmallow) update is available for the smartphone. The Sony Xperia Z5 smartphone is equipped with a 2900mAh battery rated to deliver a runtime of up to two days. It supports lightning-fast 4G LTE connectivity for best of mobile web surfing experience. Sony Xperia Z5 is available in Nigeria. You can buy the premium smartphone at leading online stores in the country. Sony Xperia Z5 Price in Nigeria ranges from 180,000 to 250,000 Naira, depending on your location.